Posted March 31st, 2018 . As part of the strategic partnership between the AA and Chargemaster, which is now part of BP, all 4,000 or so AA hotels and B&Bs are being offered the opportunity to have electric vehicle charging points installed at no cost and integrated into the UK’s largest public network. The first hotel to benefit from the offer is Sandford Springs Hotel in Kingsclere, Hampshire, which is now able to offer EV charging to guests and visitors with a Chargemaster 50kW rapid charger, which is available for any EV driver to use on the POLAR network. Edmund King OBE, president of the AA and a keen advocate of electric cars, officially opened the charging point at the four-star Sandford Springs Hotel and Golf Resort, which is sister hotel to Dale Hill in Wadhurst and The Oxfordshire in Thame. Chargemaster will work with any AA-inspected establishments interested in taking up the offer to determine the best charging points for their location, with rapid chargers being perfect for hotels along high-traffic routes to encourage visitors to stop for a charge on a longer journey, and destination chargers being suitable for guests to charge overnight. 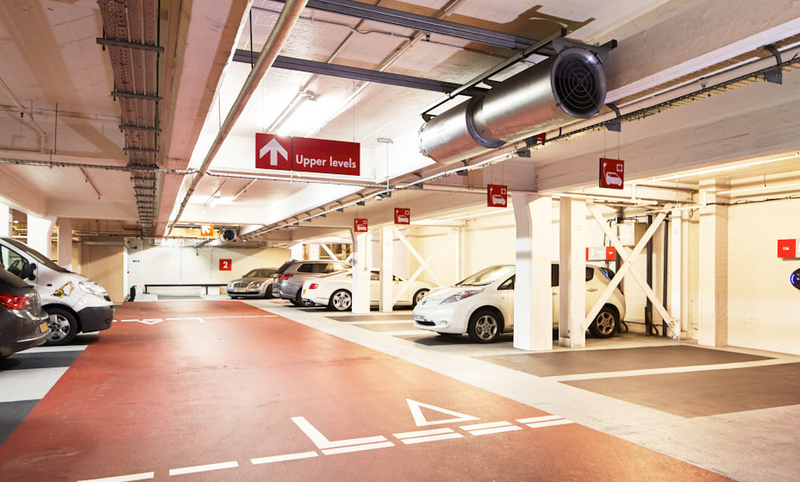 Research by Chargemaster shows that 90% of EV drivers will seek out destinations that have charging points over those that don’t, meaning that having a charging point provides an additional draw for hotels while the EV market continues to develop.